RESERVE YOUR SEATS NOW BEFORE WE SELL OUT! ONLINE TICKET SALES HAS CLOSED. 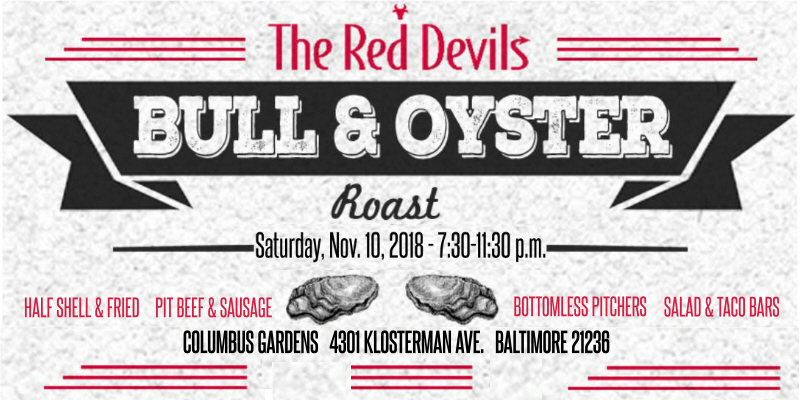 THANK YOU FOR ANOTHER SOLD OUT BULL AND OYSTER ROAST!